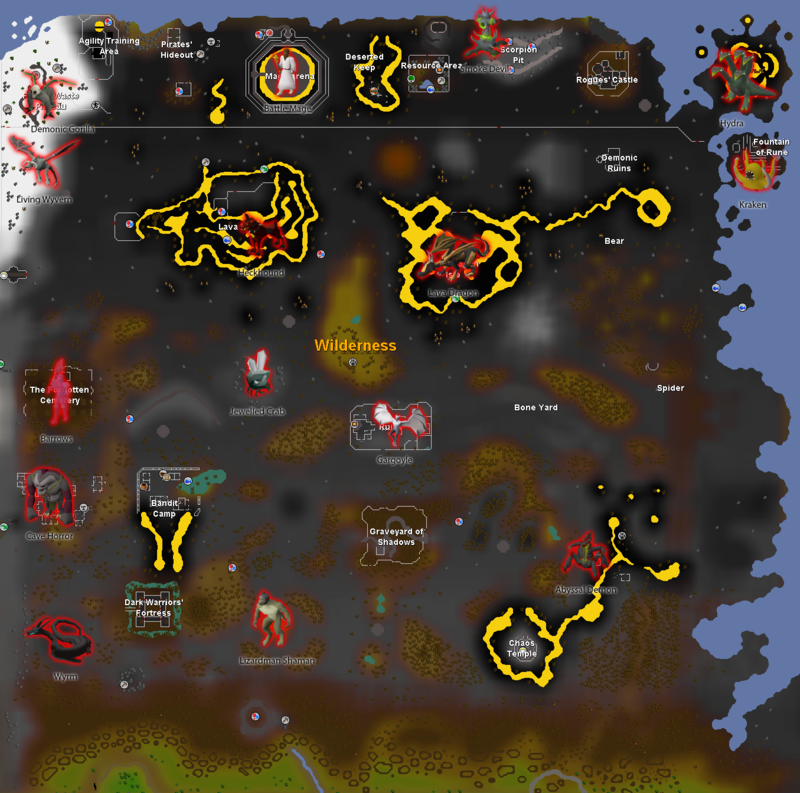 NOTE: THIS MAP ONLY INCLUDES CUSTOM WILDY SLAYER NPCS. FOR REGULAR SPAWNS SCROLL DOWN. Last edited by Mary; 1 Week Ago at 04:41 AM. Good job on the new map. The map below is so outdated I wouldn't include it. This has been needed to be done for so long!! Thank you for an updated map! Also appreciate you including the old one so the players don't have to try and search to find the old one! Well done!! The heckhounds are my favorite part. 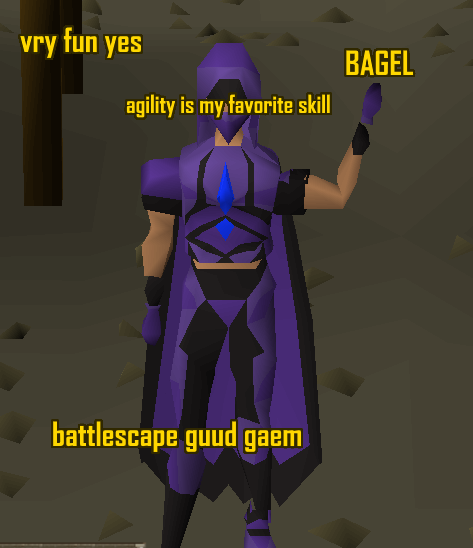 yes, but since you added a normal map for slayer as well, that would also be very helpful for people like me who are new. thank you in advance!